Because not everybody wants to be with a big crowd. Enjoying the beautiful scenery of the Loboc River can also be done with stand-up paddling tour an environment friendly river tour. 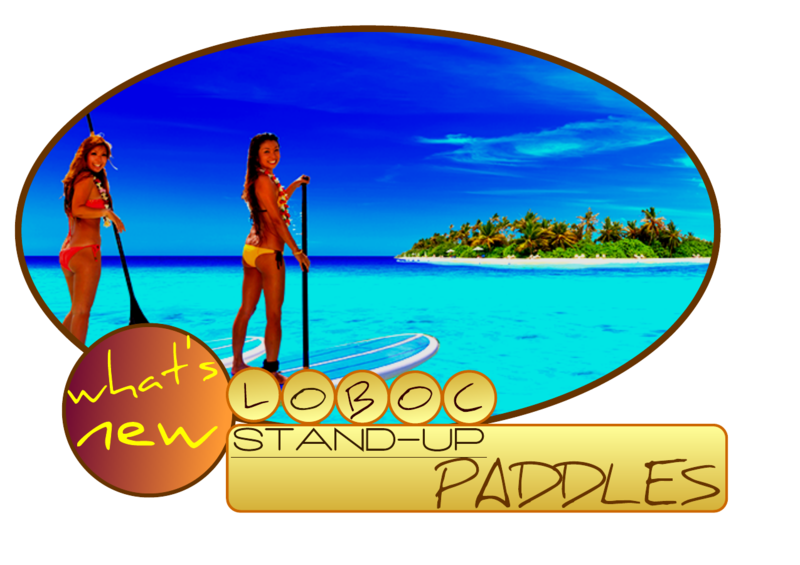 Stand-up Paddle Tour is recommended from 7:30 am to 9:30 am or 3:00 to 5:00 pm avoiding the scorching heat of the sun as well as ensuring paddlers to see the real beauty of the river, enjoying the sights and sounds without the disturbance of the operation of the Floating Restaurants. 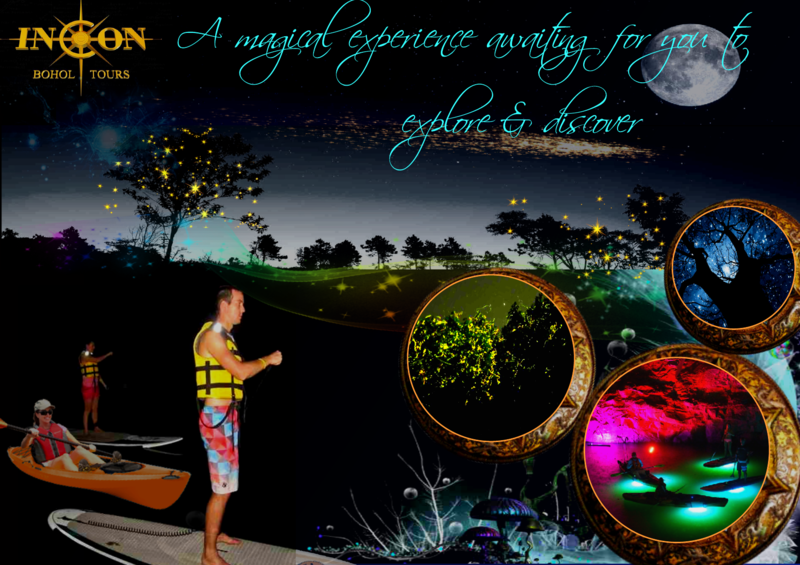 A night river paddling tour is also very interesting where paddler may see the beauty of the magical little fireflies. Stand-up paddle your night to the sparkling city of the fireflies or do it the local way by paddling the “sakajan” (paddle boat).